About Shin Y. Message Shin Y.
Shin was a superb guide. We had a wonderful day together in Hakone. He went out of his way to look after us and was very thoughtful. Highly recommend him. We are all so very grateful to him. TOUR GUIDE RESPONSE: Dear Peter san, Thank you so much for nice review comment. 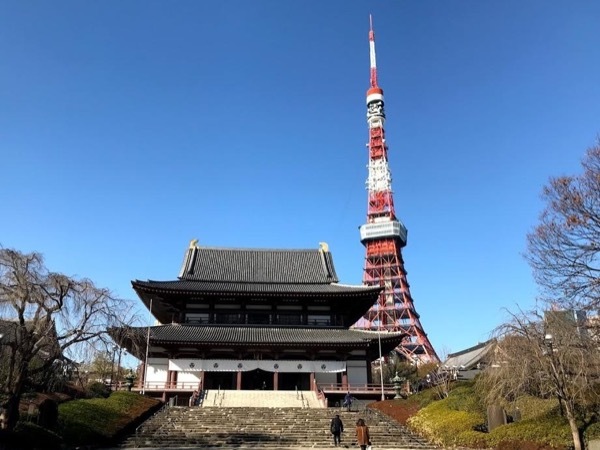 Under clear blue sky we've visit a lot of must see spots in Tokyo. Sacred shrine, entertaining street, samurai culture, hectic scramble crossing and faithful dog story spot. Yes as you say there are so many different colors in Tokyo. And belt conveyor train sushi is not only tasty but great fun even just seeing travelling plate cars. I could have a wonderful time with you. Thank you again ! Shin. Shin was a very generous and friendly guide. He planned a tour ahead for me and provided me an agenda for our tour. He has been to all locations before and had extra information for every stop. I am here for work and he even helped me plan my route to work this week. Most helpful. Thank you Shin. I am glad to have met you. TOUR GUIDE RESPONSE: Dear Peter san. Thank you very much for your nice comment that encourage me. I am so glad to have been your guide in Yokohama. I will never forget nice conversation about many themes. I hope happiness and prosperity for you and your family. Shin.